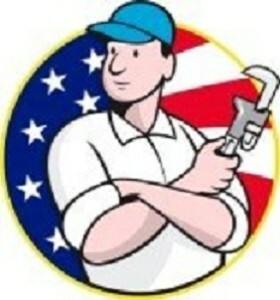 If you are looking for a five star Plumber in Piedmont don’t look any further. We are the top rated around. We are the best for any and all of your problems you have been having Give us a call and we will take care of buisness. Check out some of our great reviews.